Global eyewear brand Quay Australia arrived in London on 3rd May to celebrate the launch of its latest collaboration with retail phenomenon Missguided. 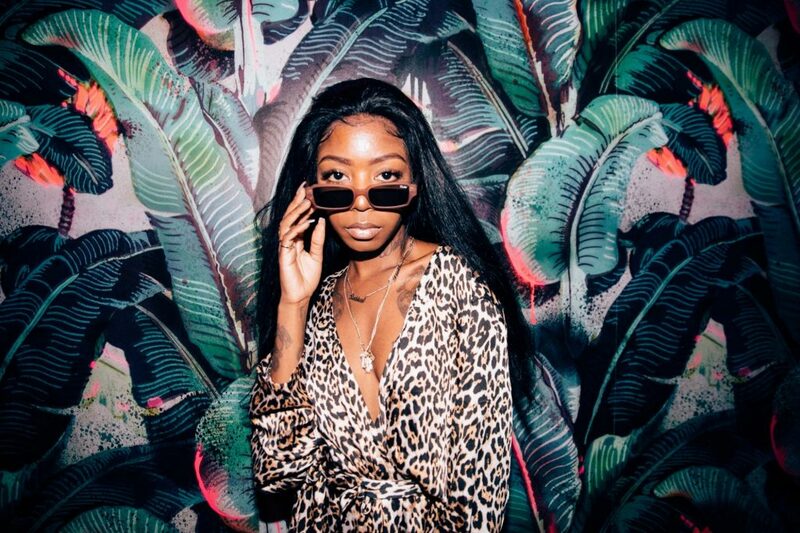 Taking over the penthouse bar at an exclusive east London venue, guests danced to London based DJs Siobhan Bell, Snoochie Shy and Katerina Themis. The event was attended by Munroe Bergdorf, Made in Chelsea stars Alik Alfus and Tina Stinnes plus the UK’s biggest fashion and beauty influencers including Sarah Ashcroft and Harvey Newton Haydon. Guests were treated to a selection of summer-inspired cocktails including vodka based ‘Butterfly Pea’ and gin-based ‘Summer Cup’ as well as delicious sweet and savoury canapes. A Sunnies Bar was also set up in the space, delivering fresh frames from Quay’s latest collections to all attendees. The party marked the start of the partnership between the two iconic millennial brands – a collection which features three brand new styles each inspired by the boldly creative cultures of their social audiences, with sassy, statement-making designs.